Chris Smalling believes Manchester United will be "ready to challenge" for the Premier League title next season. United are unbeaten in the league since Ole Gunnar Solskjaer took over as caretaker manager in December and Tuesday's 2-0 defeat to Paris Saint-Germain in the Champions League last-16 first leg was their first loss under the Norwegian. Smalling says the side are on the right trajectory under Solskjaer and could be on course next season to win the league for the first time since 2013. 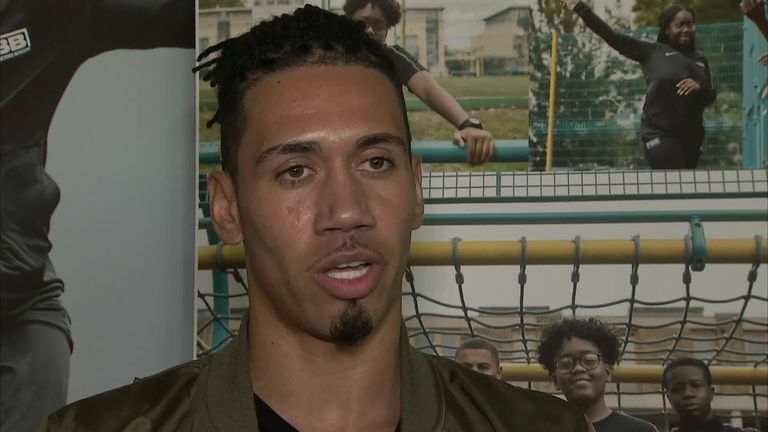 Speaking at an event for Football Beyond Borders, the United defender said: "It takes time to get there but the last couple of months our evolution has been really good. "We'll go over there (to Paris) and give it everything because it is far from over and then next season kick on especially in the league because I think, come then, we'll be ready to challenge. "I think with the change we've had we will hopefully be able to finish the season with a trophy and get into the top four but that's not our aspiration every year just to get into the Champions League. "If we can keep playing how we are now and keep improving I think a big summer with pre-season is going to be the one where we're the top dog hopefully." Smalling's opportunities have been limited under Solskjaer, and he missed several weeks with a foot injury, but he says it is a happy squad and that is paying dividends. "Yes, one hundred per cent," added Smalling. "I think you can see the confidence in the players and when players are happy they are able to express themselves and show everyone they are a good player. 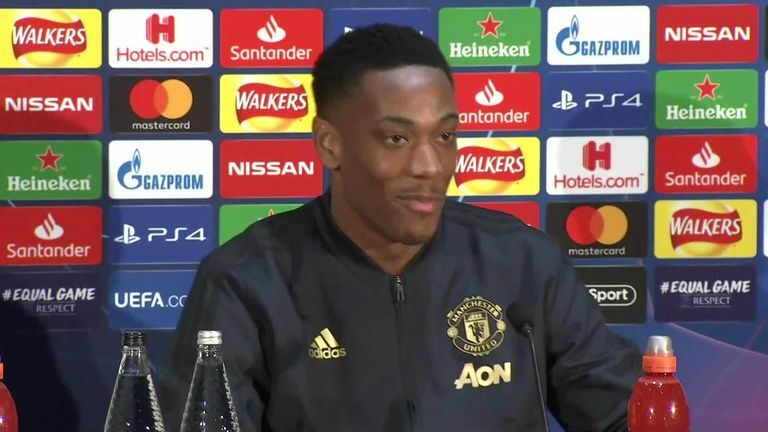 "I think that's one thing Ole has done, he's come in and he just wants people to believe, to have that confidence to go out there and express why they are at Manchester United. "Everyone is seeing the transformation that he's had on the team. "I think our job is to win games, the club has said there is a process but he has given us the tools and all we can do is to go out there and play."